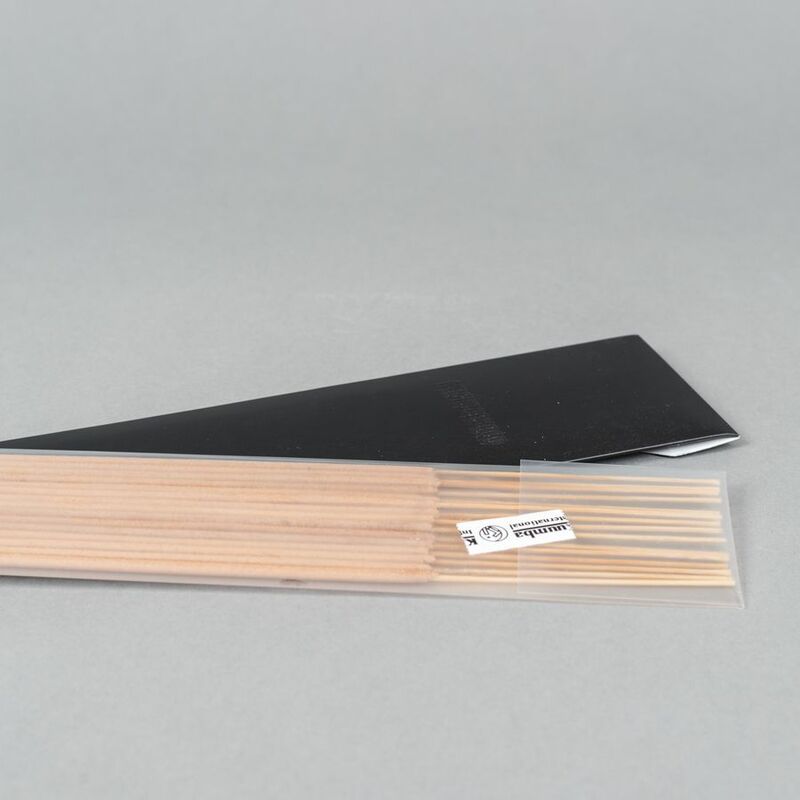 Long Pacific Incense by Kuumba and Neighborhood. 15 pack. Burn time approximately 60 minutes.